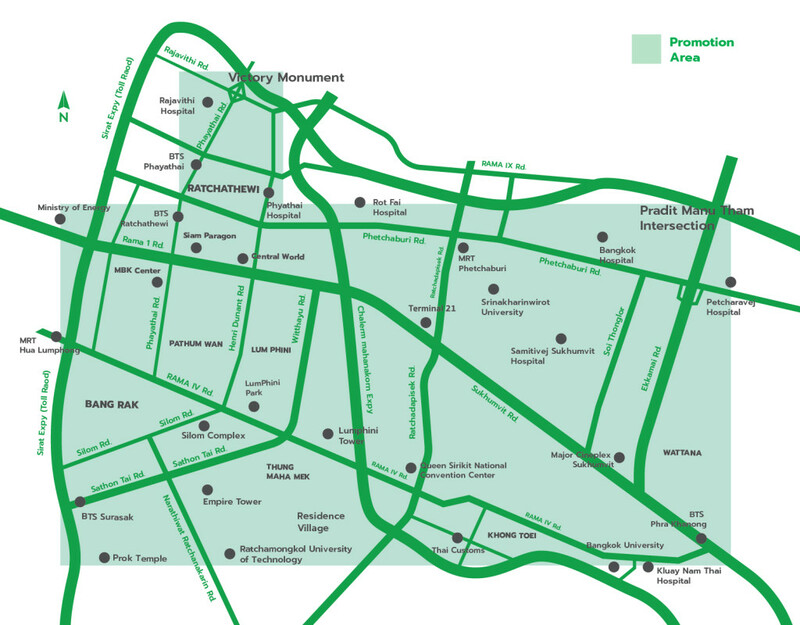 Ride GrabBike for only 5THB, or ride for free when your pick-up and drop-off locations are within Silom, Sathorn, Sukhumvit, and other areas shown in the map below. Valid between 11-17 May 2016 with promo code “CHEAP” for 10 promo rides per passenger. T&C apply.